Imagery developed for the holiday season. Emeril Lagasse for Home Shopping Network's campus signage. 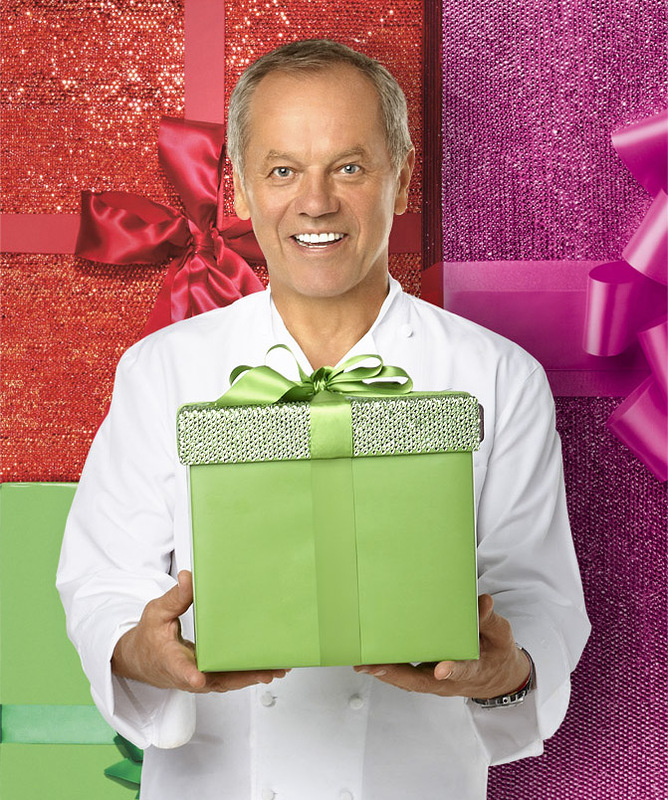 Wolfgang Puck for for Home Shopping Network's campus signage. VS Fragrance product composited from multiple photographs into one for print marketing.